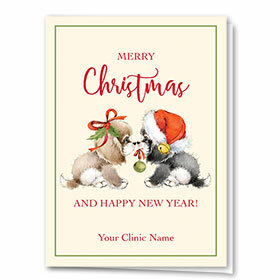 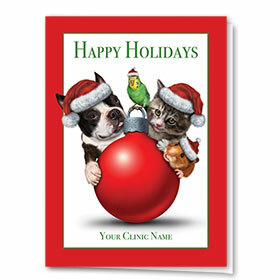 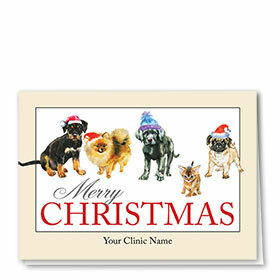 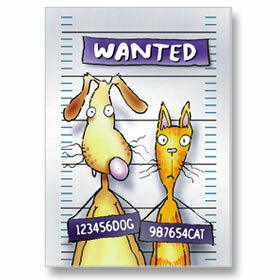 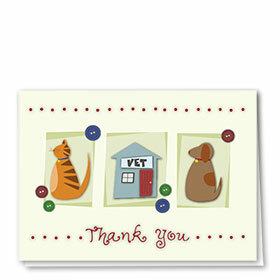 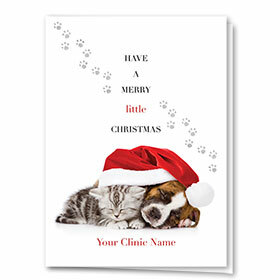 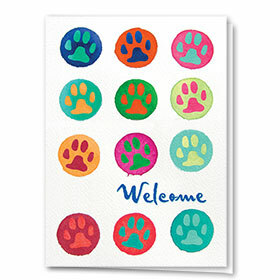 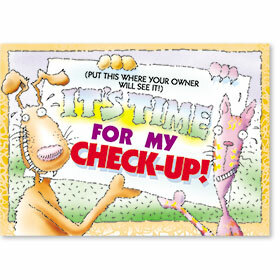 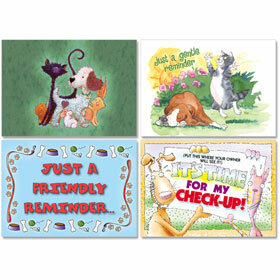 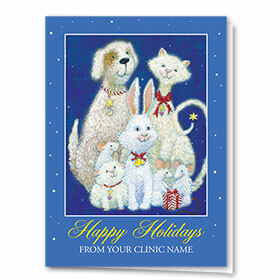 There is no greater time of the year for your animal clinic to reach out to its pets and owners. 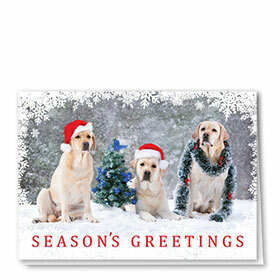 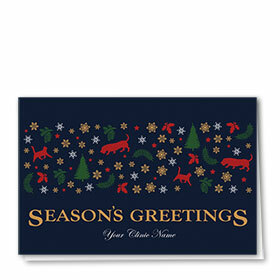 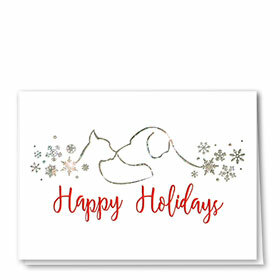 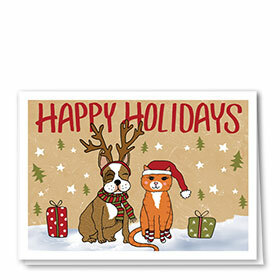 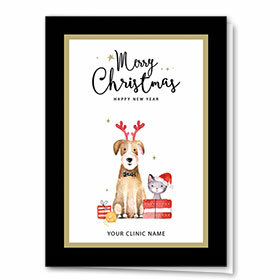 Shop our exciting selection of veterinary holiday cards to send them a season's greetings and wish them a very Merry Christmas. 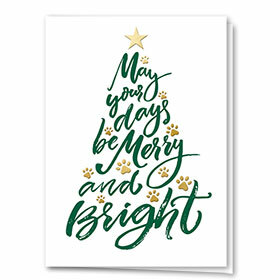 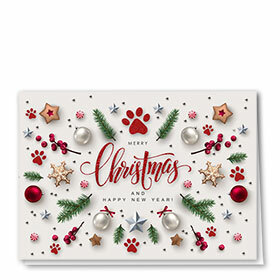 Send them love, peace and joy with a variety of themes both light-hearted and funny, including pets and presents, snow animals, dogs dressed up like Santa Claus and cats atop the Christmas tree. 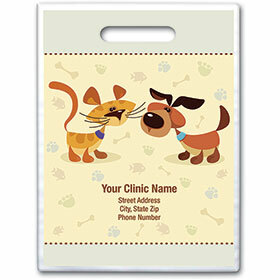 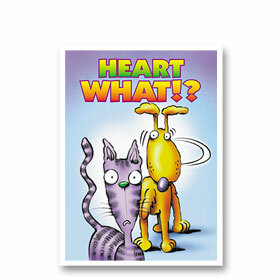 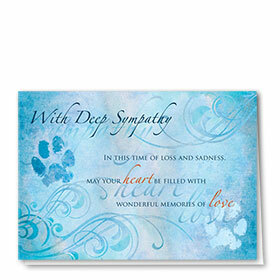 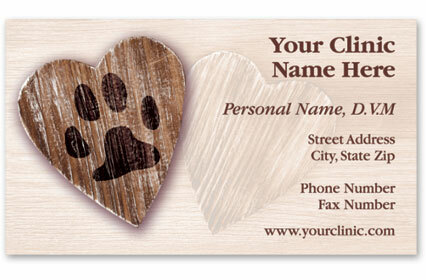 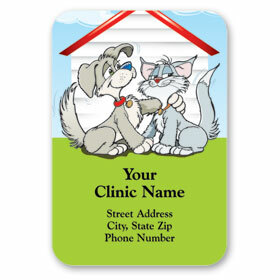 Multiple quantity options are available with personalization of your clinic information and special message.